Seriously though, I feel like I need a fibroids support group at this point! 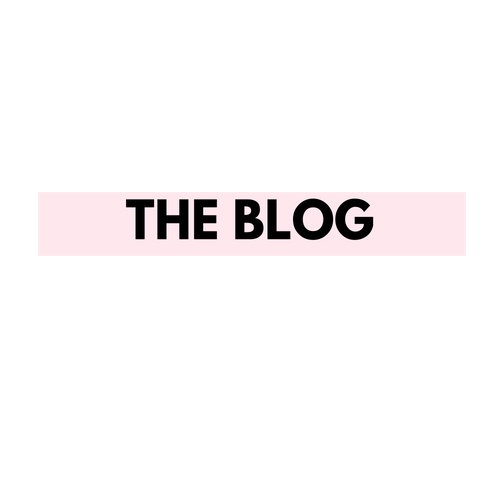 I shared my initial reaction of when I received the news about having fibroids in my WHAT THE F: LET'S TALK ABOUT FIBROIDS! post. Let’s start with the good news. I found a doctor that actually educated me, that I feel comfortable with, that can become my official OBGYN, that can perform a minimally invasive surgery, and that can deliver my future baby (which is honestly the only reason this whole situation is an emotional situation). She actually specializes in fibroids and I literally cried tears of joy during my visit with her. That is until we start talking MONEY. As I mentioned in my last blog post, I’ve typically had a good bill of health. Going for my annual visit was all I’ve ever had to think about. And after being thrown off my parents insurance at the age of 26, I’ve had to fend for myself and educate myself on the whole health insurance thing. As a result, I jumped on my husband’s insurance who also doesn’t go to the doctor often and as a result chose the cheapest option. So when they told me my surgery would cost me over $6,000 UPFRONT imagine my instant depression. We are saving for a house right now and I JUST had to buy a new car after my accident. It’s just terrible timing. Not to mention that this surgery would put me down for 2 weeks and I’d have to take off of work UNPAID and/or use my vacation time. WHAT?! 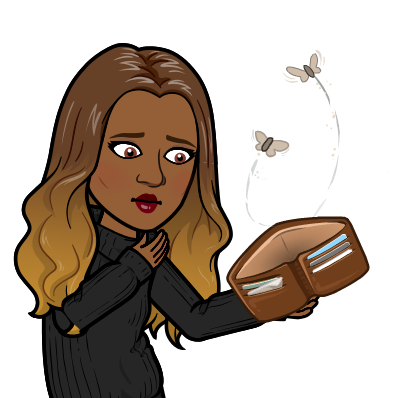 So I have to spend money I do not have AND lose the opportunity to make more money?! I see now why no one is in a rush to get this surgery. Somebody sign me up for a Go Fund Me! Seriously that was my first thought. Then I thought about my pride and how asking people money is a lil shady, but at this point I’ll try anything!I have over 17,000 followers on Instagram, I help people all the time, and I figure if everyone donated $1 I would have enough to have my surgery. It’s disappointing that people (mainly insurance) view this condition as non-life threatening. Becoming infertile is a BIG DEAL! I just think about the impact that it could possibly have on my life. Heck it’s already impacting me. My stomach is the size of a 5 month pregnant woman, I’m tired all the time, and it’s taking a toll on me. My doctor informed me that my biggest fibroid is a little bigger than the size of a baby’s full head size. WTF!? The next steps involved updating our health insurance with a lower deductible and scheduling my surgery for January 2019. That’s right I’M HAVING SURGERY! I’m scared and obsessed with googling tips on how to heal quicker with no scars. I pray that all goes well, so please keep me in your prayers. 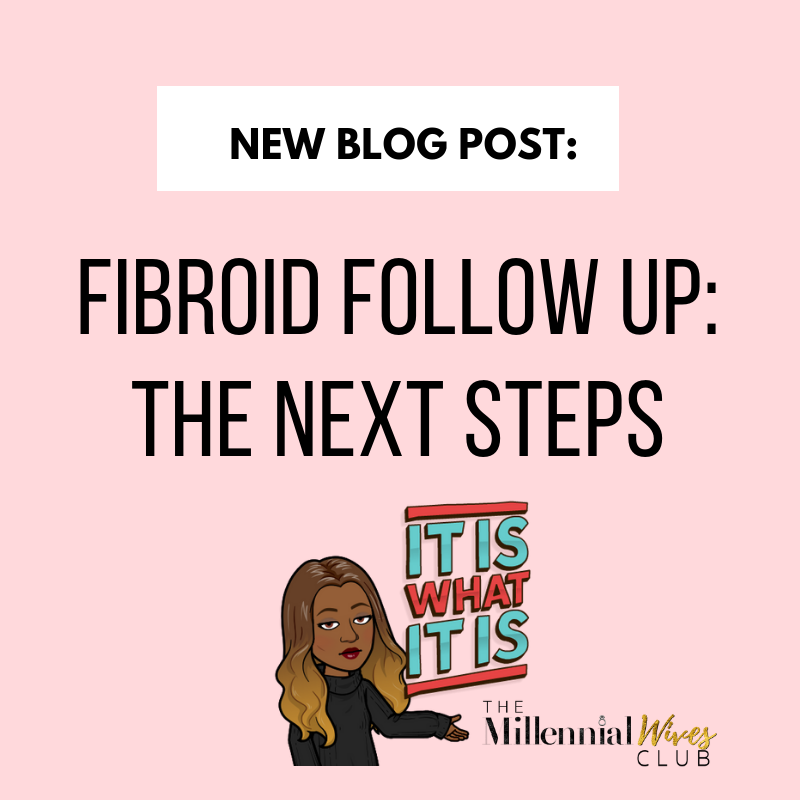 I will continue to update you on my progress and my journey to removing my fibroids. Stay Tuned! COMMENT BELOW ANY TIPS YOU HAVE FOR RECOVERING FROM A MYOMECTOMY OR LAPAROSCOPIC SURGERY.